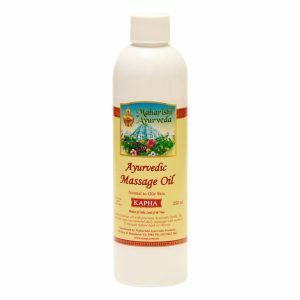 An oil massage is one of the most pleasant and healthy things you can do for your body. 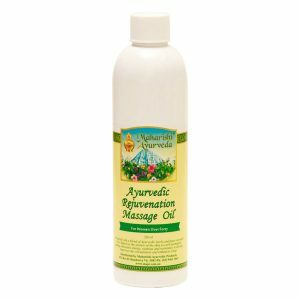 A daily oil massage (Abhyanga) helps rejuvenate the skin and makes you feel good all day long. 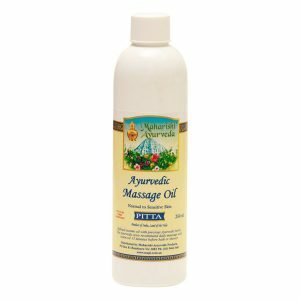 It soothes the nervous system, strengthens blood circulation and aids in the elimination of impurities. 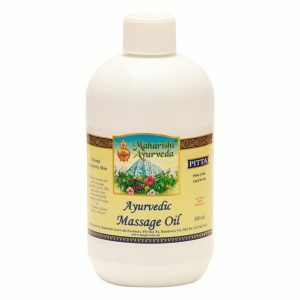 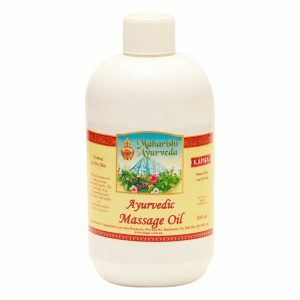 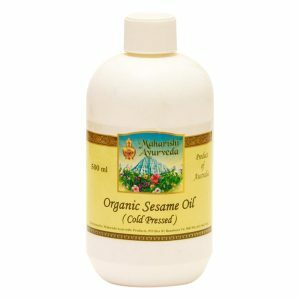 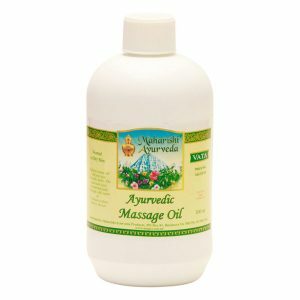 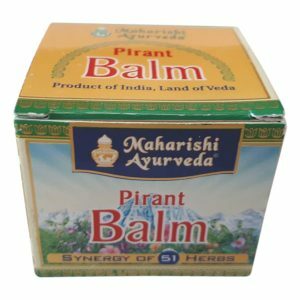 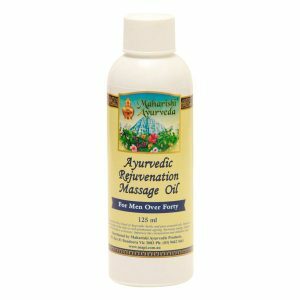 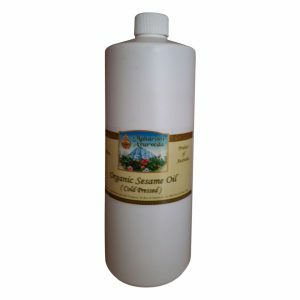 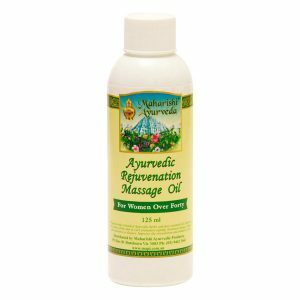 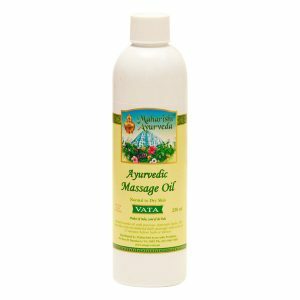 Maharishi Ayurveda massage oils are herbalized for your skin type with a unique, natural extraction to maintain the full effectiveness of the herbs.